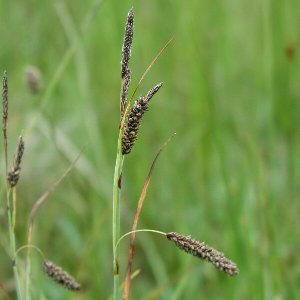 A very common sedge of a wide variety of grassy habitats. 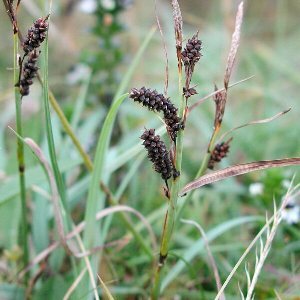 All names: Carex flacca Schreber; Carex glauca Scop. 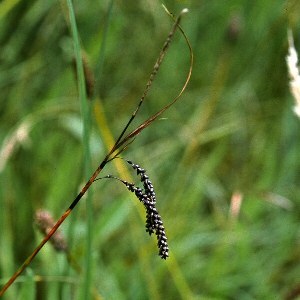 ; Carex diversicolor auct.